Eliminate the need for paper work orders by having digital copies of each one in a convenient application. Spend fewer hours on tedious admin tasks. All your day to day activities, from scheduling to invoices, are located in one handy place. Increase the efficiency of your employees by reducing downtime and allowing them to focus on customer satisfaction, which will ultimately lead to repeat business. With our map and routing feature, always take the optimal route to a work site. Saves travel time and money spent on fuel. Combine your quoting, scheduling, and invoicing into one powerful app that runs on any mobile device. Accurately track your technicians’ labour hours with our “Team Check-in” feature. Capture customers’ signatures on any mobile device, and have it instantly sent to the office to fast-track the invoicing process. 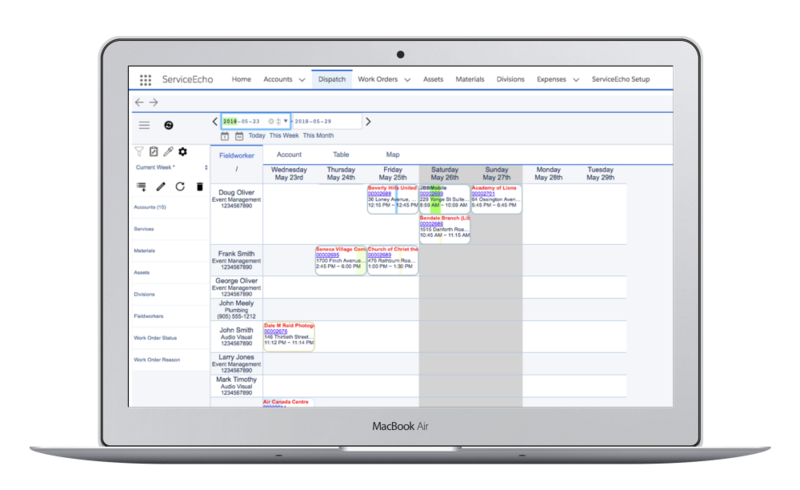 Rapidly schedule multiple work orders with our simple “click, drag, and drop” scheduler that automatically enters customer details. Easily connect with your inventory database to determine which products and services are sold most and when to order new supplies. Stop worrying about having to change your business processes. ServiceEcho will customize our product to fit your needs, and provide on-going support to ensure your company is reaching its full potential. We customize ServiceEcho to your company’s unique needs for a personalized experience. We also provide on-going customer support so you can get the most out of ServiceEcho. Kevin works in the field service industry as a technician. He is also part of the 77% of the population that owns a smartphone, making it the easiest device for him to use while at work. Previously, Kevin spent hours filling out work orders, time sheets and invoices on paper. He would also have large chunks of unplanned downtime due to the lack of communication between him and the office. 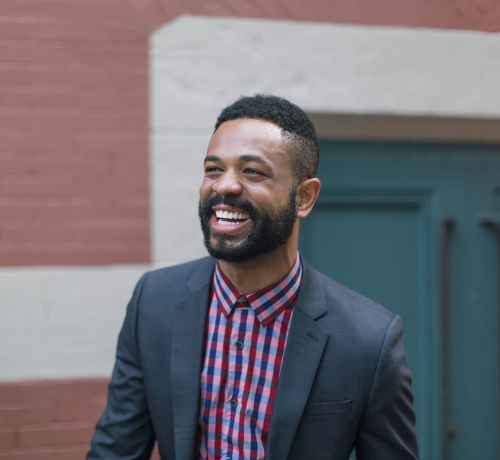 Today, Kevin can manage his work orders, see updates on his schedule and complete invoices in a matter of minutes no matter where he is working - all from the smartphone he already owns. Carol is a dispatcher at a field service organization. 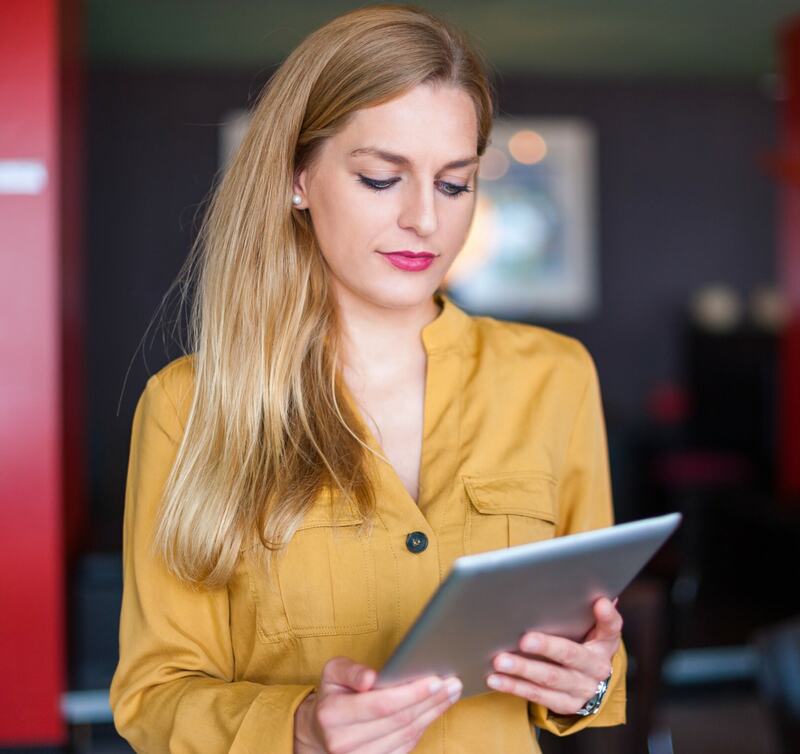 Her company used to be part of the 52% of field service companies that were using manual methods to handle their admin tasks, but they recently upgraded to a field service solution. Previously, Carol spent the majority of her work day manually scheduling technicians and calling or emailing them updates when she heard from customers. Today, Carol instantly updates the team's schedules and work order details. This gives her more time to focus on customer satisfaction and creating repeat business. Justin is the field service manager for his company. He has to provide reports and statistics to his superiors outlining the performance of his employees. Previously, Justin spent his days overseeing all service operations, small and large. Whenever reports were due, he would be forced to stay late and miss evenings with his family to complete them. Today, Justin can focus his attention on making the most out of his team. ServiceEcho lets him see exactly how his employees are doing at any given time, and reports are generated at the touch of a button.